The true story of the greatest U.S. intelligence operation in history! The powerful, dramatic story behind the sinking of a Russian nuclear submarine. The true story of our search for oil and gas on the ocean floor. 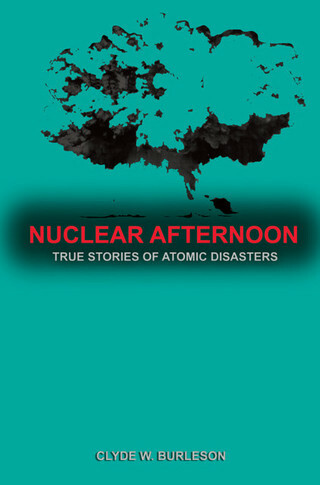 NUCLEAR AFTERNOON delivers the shocking, often chilling, inside stories behind the nuclear disasters that have occurred since the dawn of the atomic age. As we enter a period of renewed use of the atom for commercial purposes, we need to review our past, often disastrous mistakes to prevent them from recurring. 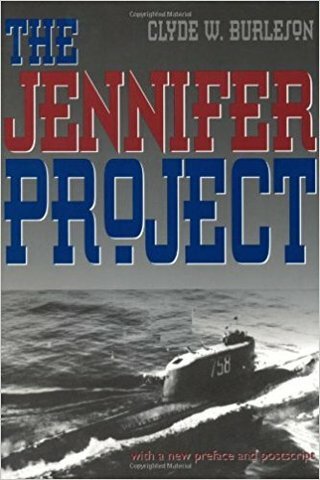 THE JENNIFER PROJECT presents the true inside story of the recovery of a sunken Soviet submarine from the Pacific Ocean by the CIA, using the Glomar Explorer, a ship designed and constructed for this purpose. KURSK DOWN! 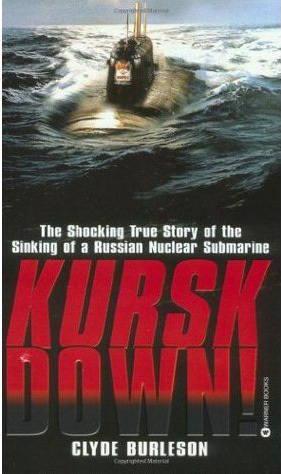 reveals the shocking true story behind the sinking of the Russian nuclear submarine, the Kursk. DEEP CHALLENGE! 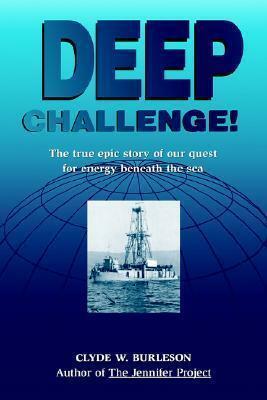 chronicles the true epic story of our quest for energy beneath the sea.